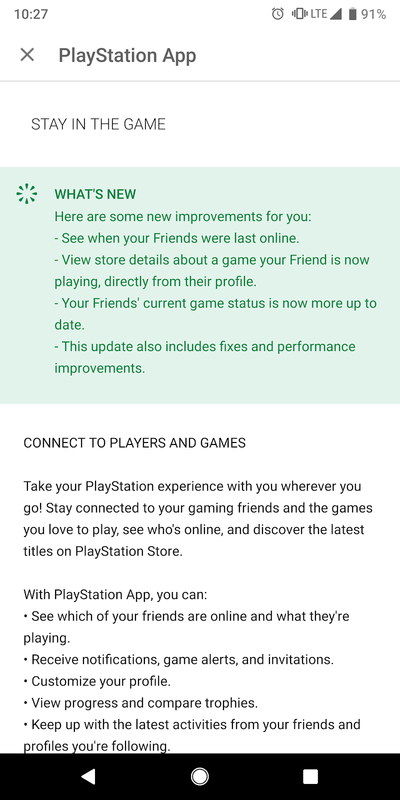 See when your Friends were last online. 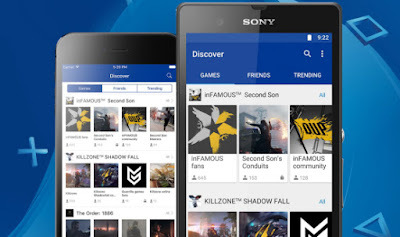 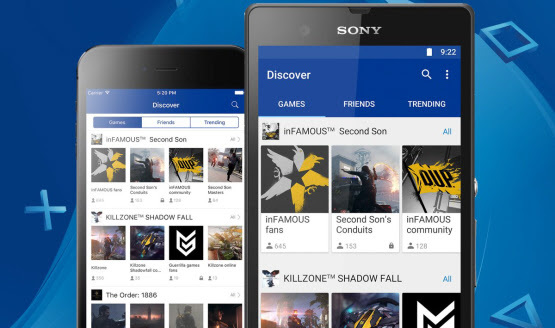 View store details about a game your Friend is now playing, directly from their profile. 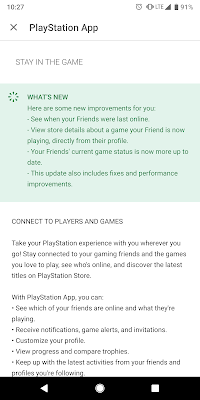 Your Friends' current game status is now more up to date.